Buying bags these days truly need not cost you the world, ladies and gents. This whole idea that a bag isn't a statement until it has four figures attached to it is just plain ridiculous. Sometimes it's fabulous, admittedly. But there's too much fun to be had with bags, trends, etc, to invest wisely all the time. Have a little fun with your bag collection and include some high street pieces that truly only need to last you one season. Aldo have a few pieces on offer for SS15 that are pretty easy on the eyes and perfect for either casual day wear or festival fun. 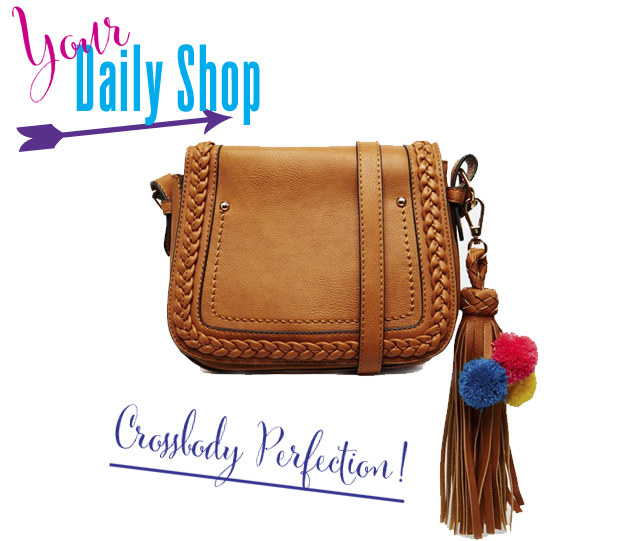 This Challberg Crossbody, for example, is only £35. Sure, it's not real leather - but all the better for messy and muddy festivals and days out in town when you won't care if you spill red wine while conversing.